DURHAM, North Carolina (WTVD) -- Durham Police have arrested Ethan John Booker, 27, of Durham in connection with a fatal shooting May 13 on West Main Street in Durham. 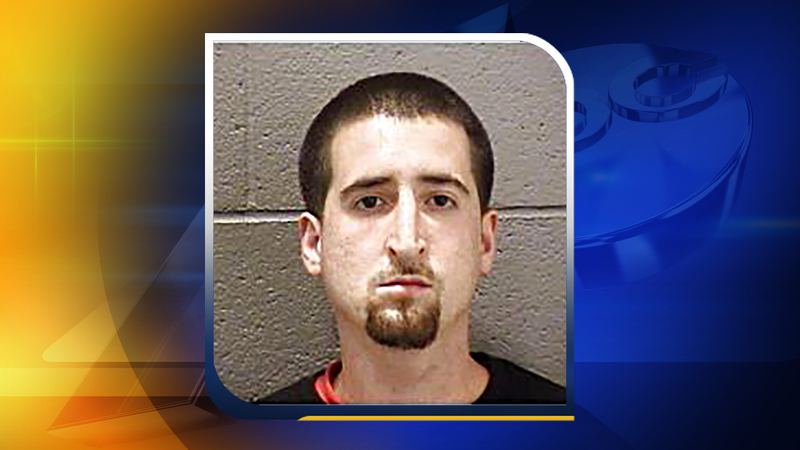 Booker turned himself in Thursday for the fatal shooting of James Edward Legg, 30, of Raleigh. Booker is facing charges of voluntary manslaughter, possession of a firearm by a convicted felon and discharging a firearm within the city limits. Booker was released from the Durham County Jail on Thursday night after posting a $50,000 bond. It happened in the 900 block of West Main Street in Durham. Legg was found dead outside on the ground next to Brightleaf Square with an apparent gunshot wound.